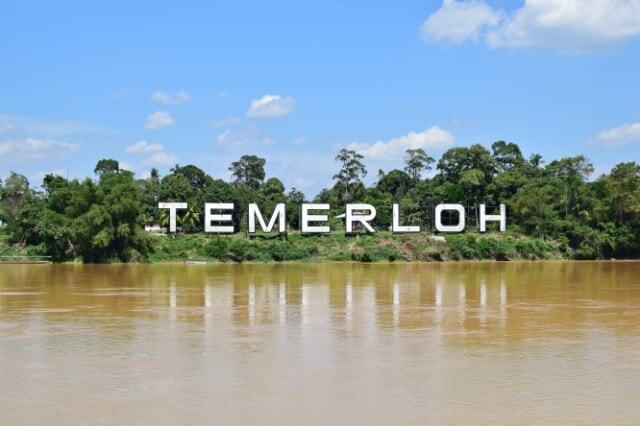 Temerloh is the gateway to many fantastic attractions in Pahang. It's also the second largest town in Pahang and it's situated on the banks of Pahang River into which Sungai Semantan flows. 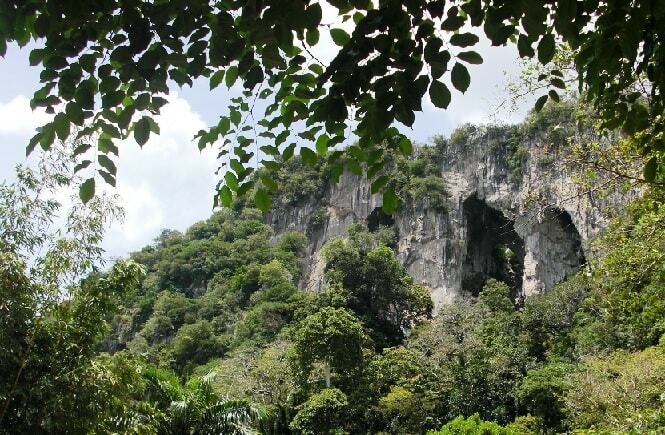 It is located about 130 kilometers from Kuala Lumpur. Famous for its highly-prized fresh water fish, the 'patin', the river is an ideal jump-off point to the routes that lead to Taman Negara. Temerloh town sits at the confluence of the Pahang and Semantan Rivers, which is why it is rich with freshwater fish such as Patin (silver catfish), Jelawat, Baung, Tenggalan, Lampam, Belida, Tilapia and Kerai. As the home of the Patin fish, the Temerloh folks have special dishes that bring out the best taste of the fish. Located along the town's riverside, Pekan Sehari is a place where all kinds of goods and commodities can be found and sold at a reasonable price. 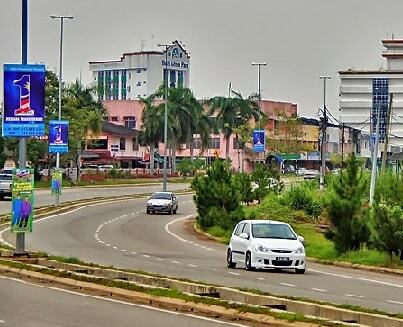 By road Temerloh is accessible by road transportation as it has a good connection to other cities. The East Coast Expressway connects Temerloh with Kuantan and Kuala Lumpur as well as other small towns in Pahang. This highway will soon link Kuala Lumpur to Kuala Terengganu. Alternatively, old trunk road also connect Temerloh with other small towns in Pahang such as Jengka, Jerantut, Karak and Maran. It is also possible to travel to Temerloh by bus as there are plenty of bus service that departs from Kuala Lumpur and Kuantan daily. Gunong Senyum or the Smiling Mountain Recreational Park, at 1,549 metres above sea level is an important archeological site. It is located on the Pahang River bank about 68 kilometres away from the town of Temerloh via kampung Awah and Felda Jengka 18. The park is a part of the Jengka Forest Reserve, which covers an area of 794 hectares. Surrounded by oil palm plantations of the Jengka Felda scheme, there are two main mountains within the park, Gunong Senyum and Gunong Jebak Puyoh, the former being a popular spot to tourist and researchers. Gunong Senyum is made up of limestone and rock, estimated to be around 3,000 years old, whilst the lowlands on the east is made of mudstone and shale estimated at around 2,100 years old.